When I started working for Fukuoka City, on their Kawaii-ku campaign in 2013, I didn’t have time to work any other “steady” jobs, so I quit taking on any scheduled work and became a full-on freelancer. Although working without restrictions and guidelines requires a level of self discipline I am still struggling to achieve, this move has opened me up to all kinds of perks as well, such as the freedom to take my work outside of the house and turn any restaurant or cafe into my temporary “office”. I’ve been travelling a lot lately–I just got back from a trip to Taiwan, and it was when I found myself searching for a cafe to work from in Taipei, that I realized that there might be others out there who are looking for a list like this in Fukuoka. 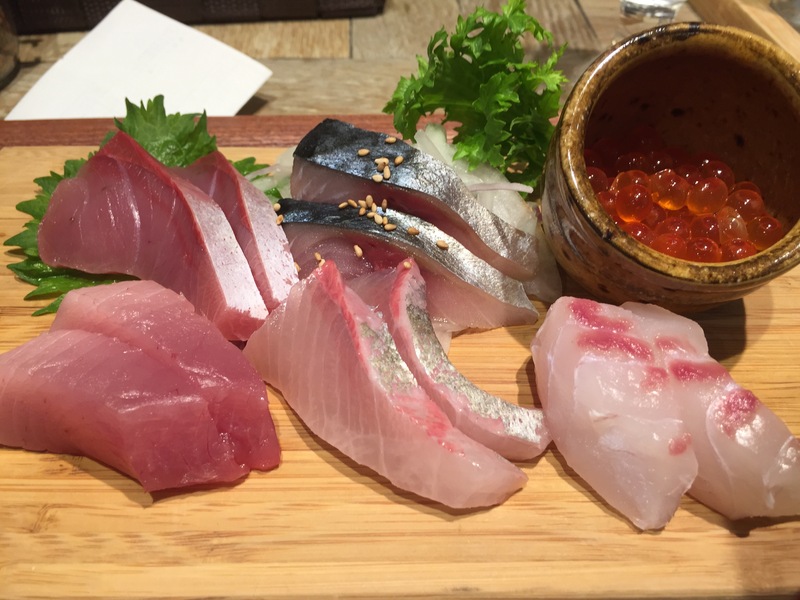 So, today I wanted to write about some of the places I frequent for lunch here in Fukuoka–some are easy to enter as a solo-female (which is important for me because I don’t want random strangers striking up conversation with me when I’m working on a deadline), some have wifi and/or power outlets, and some just have good food. 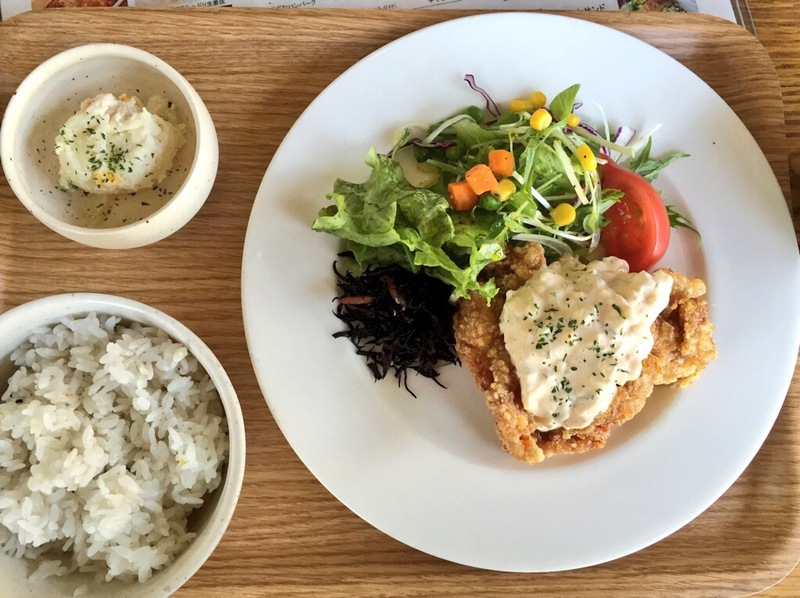 Either way, whether you’re visiting Fukuoka temporarily and wondering where to go, or just looking for some new ideas, hopefully this list will help inspire you for your next casual lunch/solo-work date. This is one of my go-to cafe/restaurants for a meal and a sit-down. 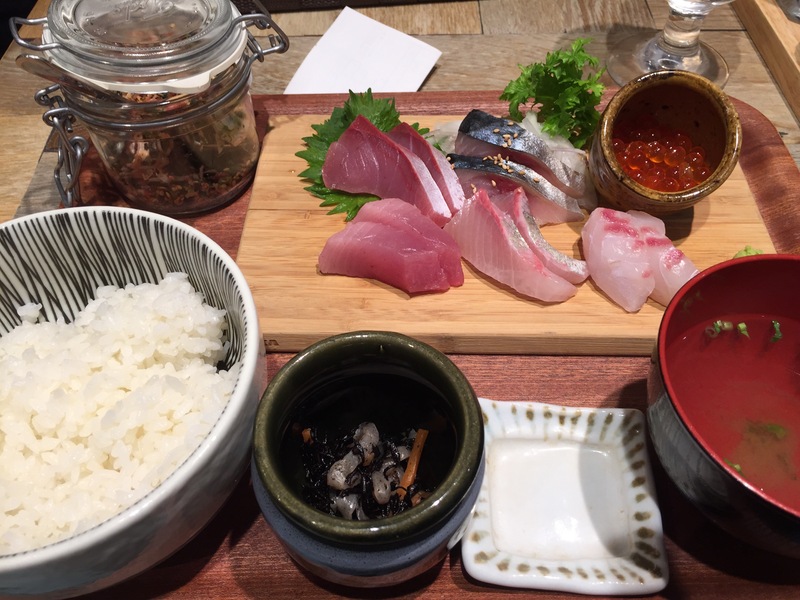 Located along the river, a short walk from downtown Fukuoka’s busy district of Tenjin, this cafe offers a wide range of items, from traditional Japanese, to Western Fusion, and tries, to the best of their ability, to describe each dish in English as well (although it doesn’t always make sense.) Some seats have access to power outlets, and the staff do not seem bothered by customers who use them for long periods of time. They also have an extensive coffee/latte menu, and desserts! I recommend the creme brulee or french toast, if you’re more in the mood for something sweet. First, with a salad, a drink, and dessert included, this delicious and generous serving of Sri Lankan Curry is a great deal at only 1050 yen (approx. $10.50). Second, “lunch time” stretches from 11:30am, all the way until 17:00pm, so for the days when I’m moving a little slower than usual, I’m grateful that lunch is available until late here. There may not be wifi or outlets available, but the interior of this building is cozy and unique, so it’s worth a visit. 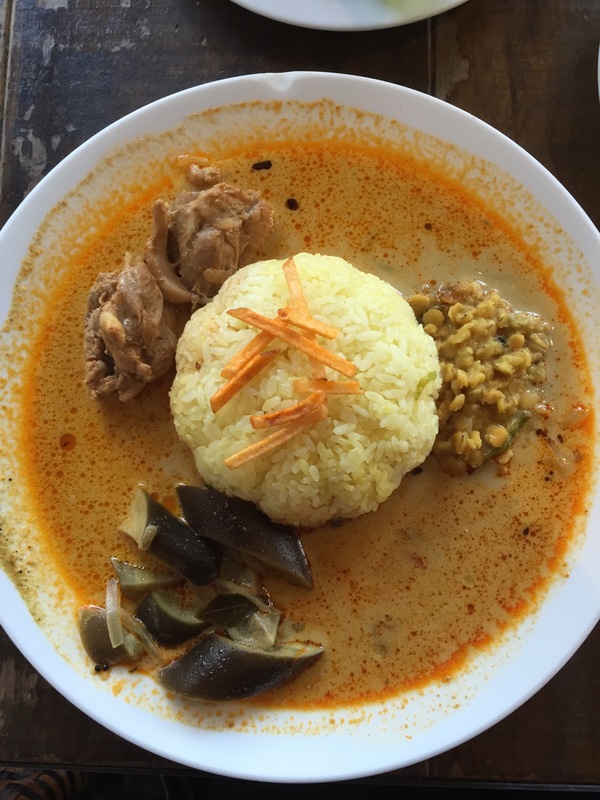 The lunch menu is simple and straightforward, you only have 4 choices of curry–and yes, the Sri Lankan curry is spicy enough to make your nose run and forehead sweat, but the blueberry ice cream served at the end of the meal is soothing and satisfying enough to make it all worthwhile. 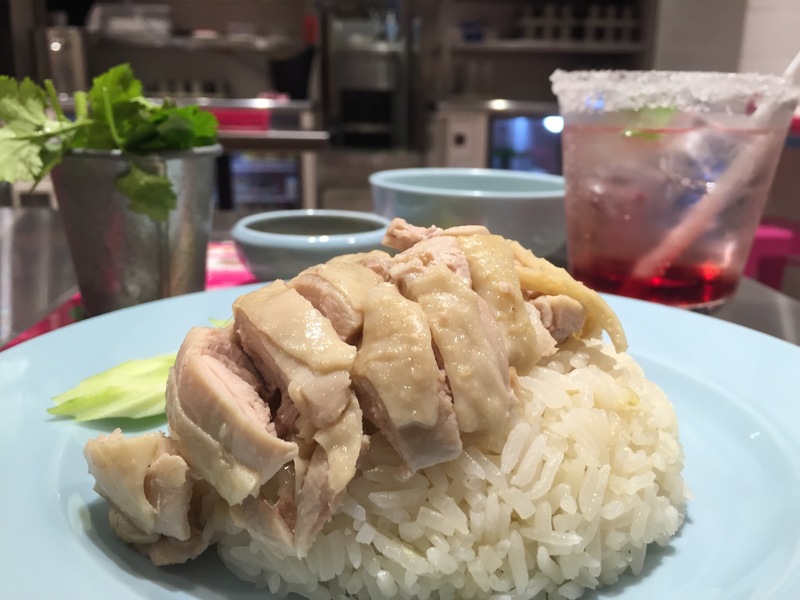 With only one thing on the menu, Thailand’s specialty chicken khao man gai, you don’t need to waste time deciding what to eat. Kaithong is great because it’s never TOO crowded, so it’s easy to snag a seat, open up your laptop, and connect to the free WiFi provided by Parco (Facebook log-in authentication may be required.) They also have mango sticky rice on the menu, which I absolutely love! Another interesting service they provide is “all you can eat” cilantro, called pakuchi in Japanese. Open: 10:00am-12:00am WiFi: Yes Power Outlets: No English Menu: ?? 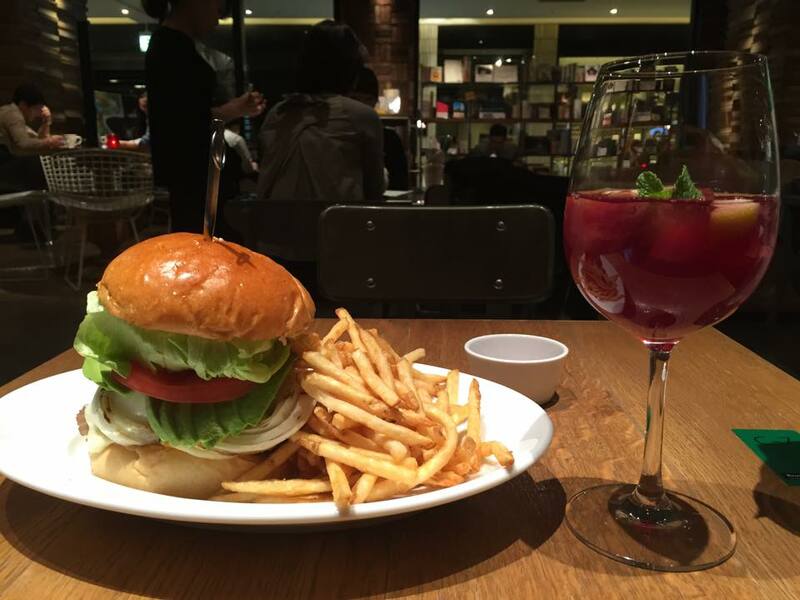 A burger lunch at Brooklyn Parlour is a little pricey, costing anywhere between 1030yen to 1380yen, but I actually enjoy the atmosphere here so much that once I stayed for both lunch AND dessert (I was there a long time.) Not all seats have power outlets, but some do, and they don’t mind you using them. This place is dark with a cool ambience, the bookshelves are full of books that visitors can borrow to glance at while they’re eating, and it’s common to see lone customers with their macbooks open quietly working while enjoying their food. That being said, it’s also a great date spot. Everything is served with a hint of style, and the quality of the food is good. Okay, I know this is more of a dessert than a lunch, but a girl has to get her vitamins. Although peak hours can be a little busy, it’s generally easy to grab a seat for one here. Enjoy fresh fruit pancakes, a fruit sandwhich (yeah, that’s a thing), a parfait, or even an acai bowl, with a cup of coffee or fresh mixed juice while you quietly work. Unsurprisingly, the eat-in customer demographic is mostly women, and so for someone like me, it’s quite easy to come and work here unbothered. 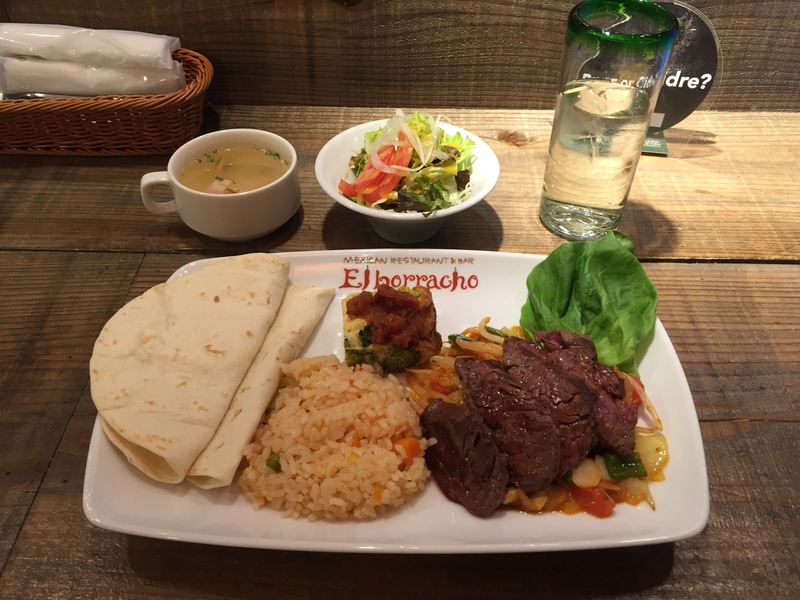 With several locations located across the city, El Borracho (why yes, I DO know it means the drunkard in Spanish), is one of my favorite places to eat in all of Fukuoka. 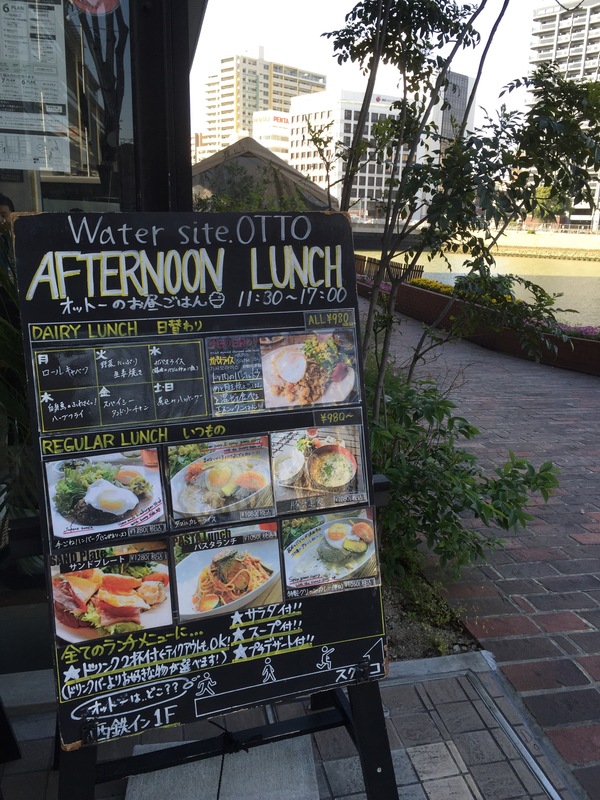 However, only two of their locations–one at Hakata Station, and this one here in Tenjin, in the basement of Parco, are open for lunch. Stop by for a beef or chicken taco lunch set for only 1050en, and also enjoy free WiFi courtesy of Parco. The counter seating has power outlets, so you can charge your laptop or phone while eating. They have also recently expanded their taco menu, so if you’re visiting later in the evening, it’s worth stopping and giving them a try; I recommend the carnitas, al pastor, and beef con queso tacos. •　Tenchika, the underground shopping mall in Tenjin also has free wifi, although depending on your location in the mall, the signal may not be very strong. 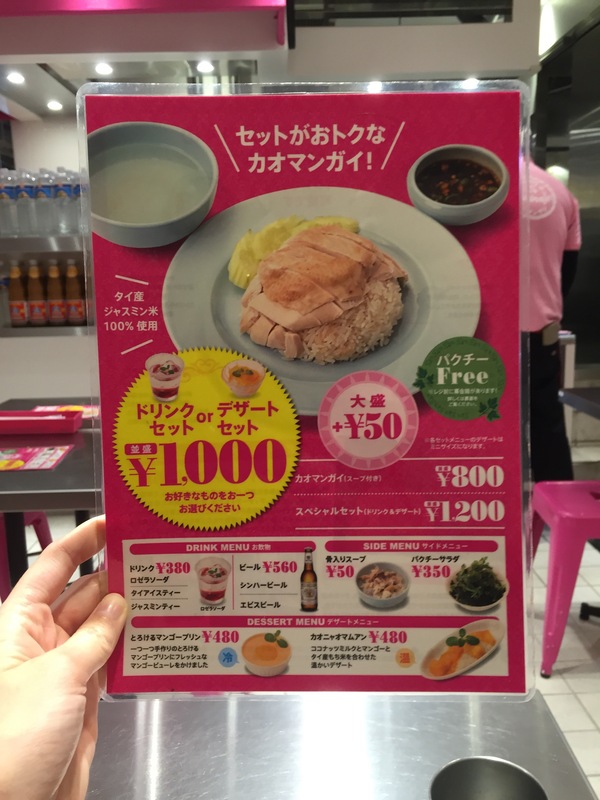 •　Tsutaya, located across from the Apple Store in Tenjin, has a Starbucks on the first floor, and three floors of seating, some seats have power outlets. The “Start Up Cafe” on the third floor provides free workspaces for independent developers and businesses, and you are welcome to use this space (and their free WiFi) for work. This is a popular place for young Japanese people to gather and work/study, since Tsutaya (and Starbucks) remain open until 4am. I hope you find this useful. I’ll continue to update this guide as I discover new favorites around town. In the mean time, if you have any suggestions, or favorite places I might like to know about, leave a comment below! 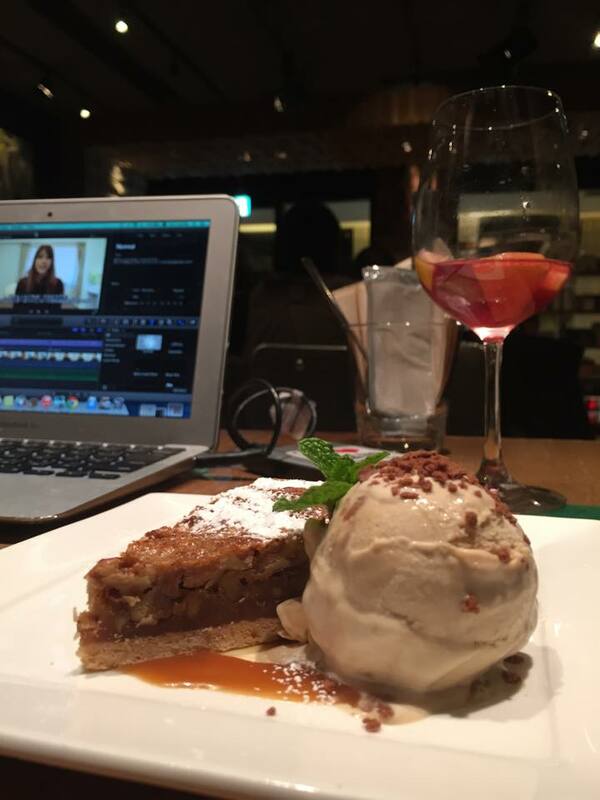 Posted in Asia, おすすめ, アジア, カフェ, レストラン, 福岡, 食べ物, Food, fukuoka, japan, Japanese Food, Life, Tenjin, 天神, 日常生活Tagged おすすめ, インタネット, カフェ, グルメ, コンセント付き席, フリーランサー, フリーランス, ランチ, レストラン, Cafe, Cafe in Fukuoka, curry, 無線LAN, 福岡, 福岡のランチ, Dining, El Borracho, 食事, food, Free, freelance, freelance in japan, fukuoka, Internet, japanese food, Lunch in Fukuoka, Parco Fukuoka, remote work, startup, sushi, tacos, Tenjin, Watersite Otto, WiFi, Work in Fukuoka, 天神Bookmark the permalink.